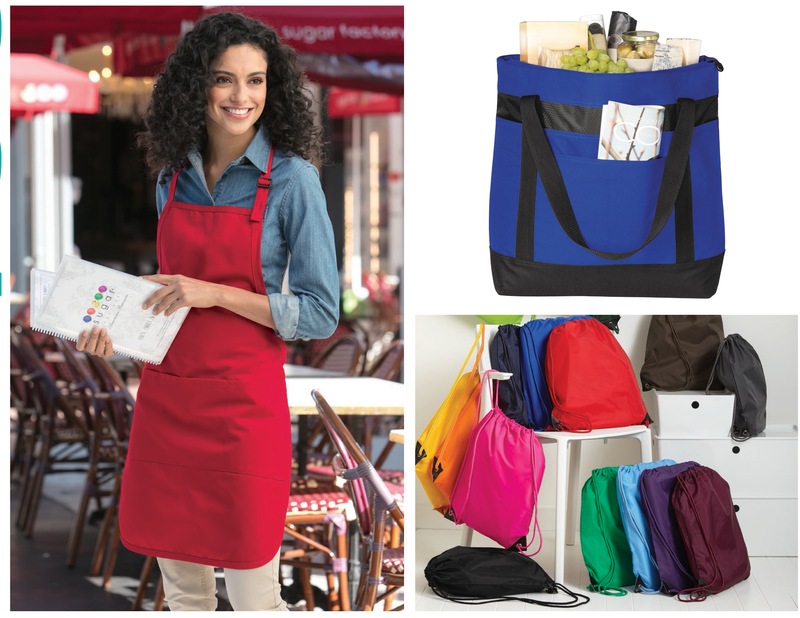 Promote your brand with our wide variety of apparel and promotional products. PRINT NW has the resources to provide you with any promotional product or apparel item and brand it for your company. Outfit your entire team with branded shirts, hats, pens or anything else you like to ensure a professional and consistent representation of your company.